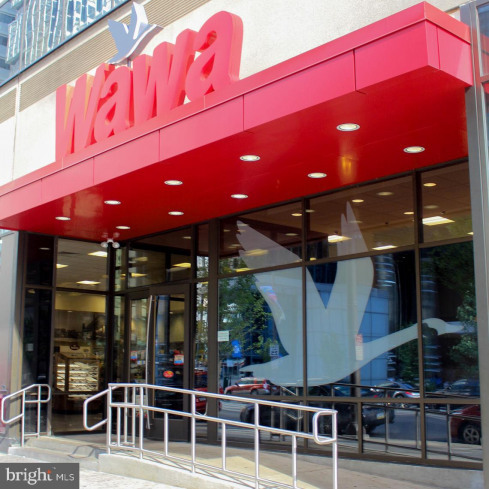 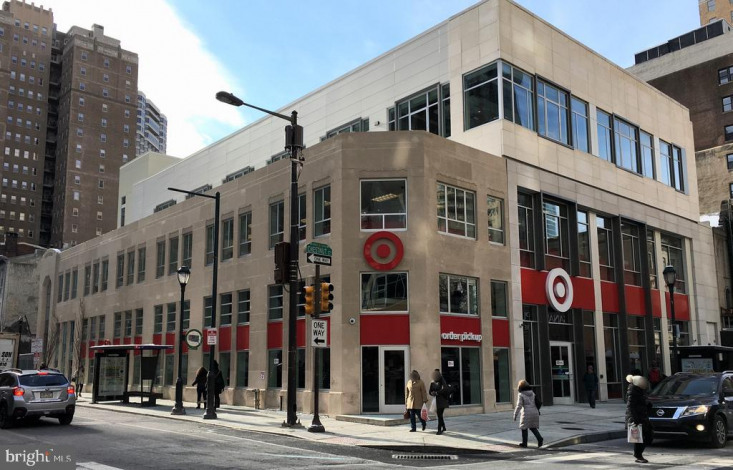 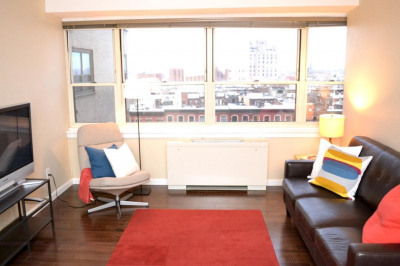 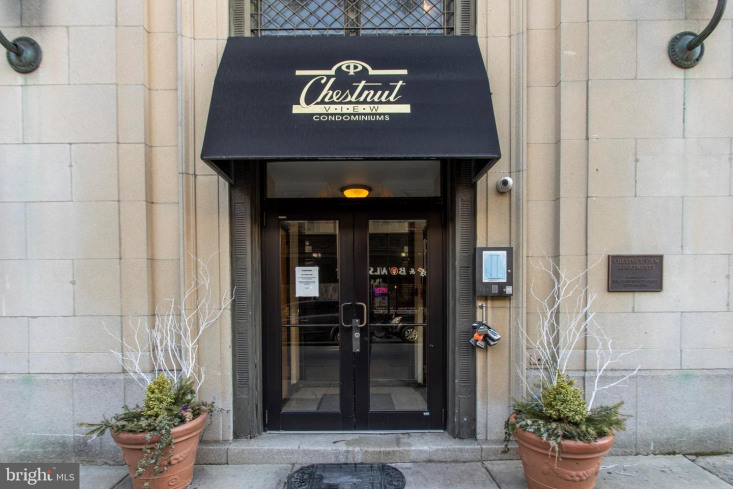 Welcome home to the most convenient location in Center City! 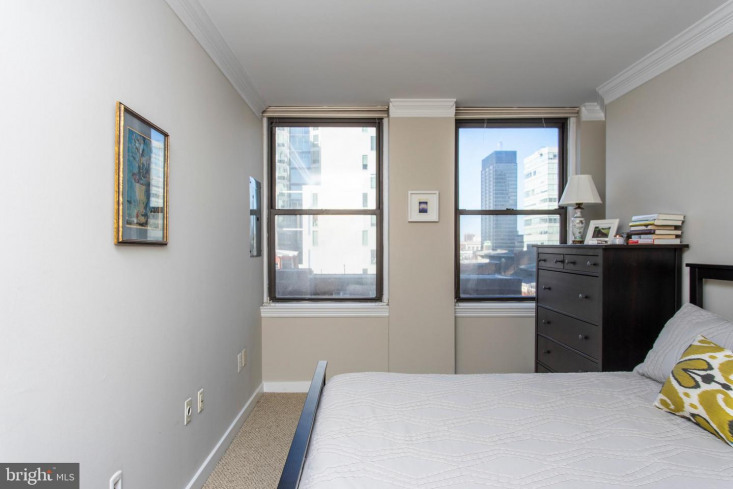 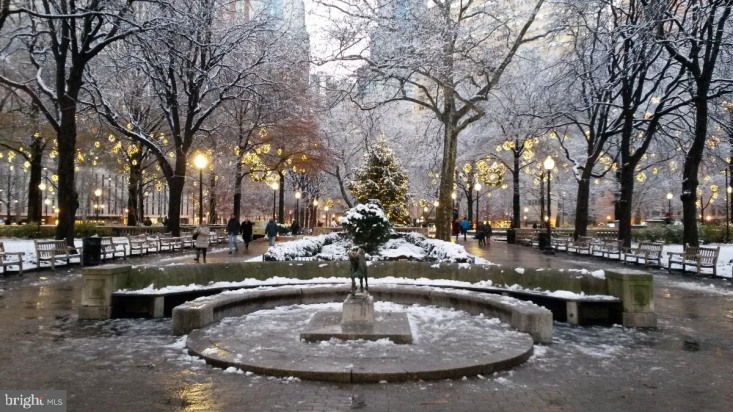 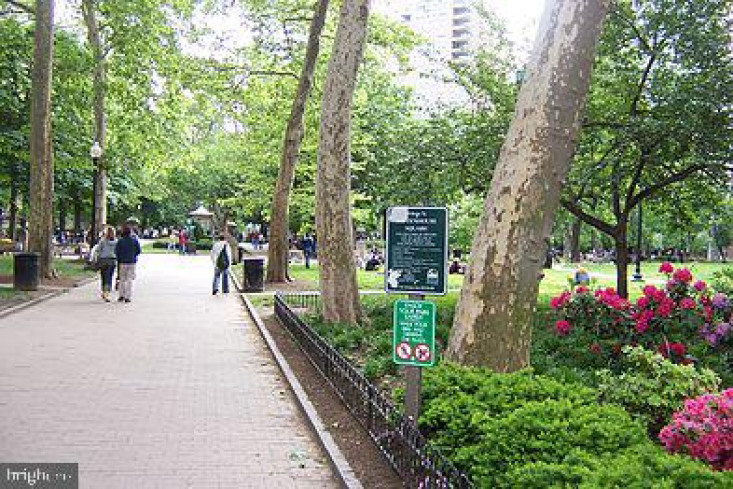  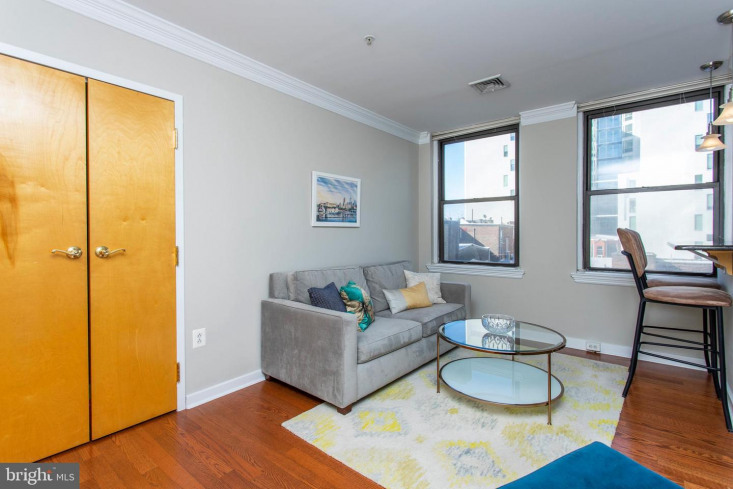 Located in the heart of Rittenhouse, you will find an Immaculate, Modern, one bedroom, one bath condo- an easy city lifestyle! 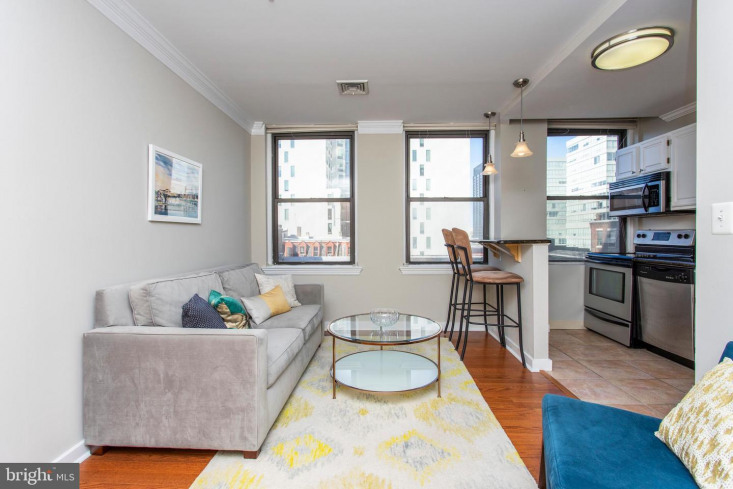 Sun-filled great room with tall ceilings, gleaming hardwood flooring, crown molding, skyline views, spacious living area that opens to the Granite Kitchen with breakfast bar and stainless steel appliances. 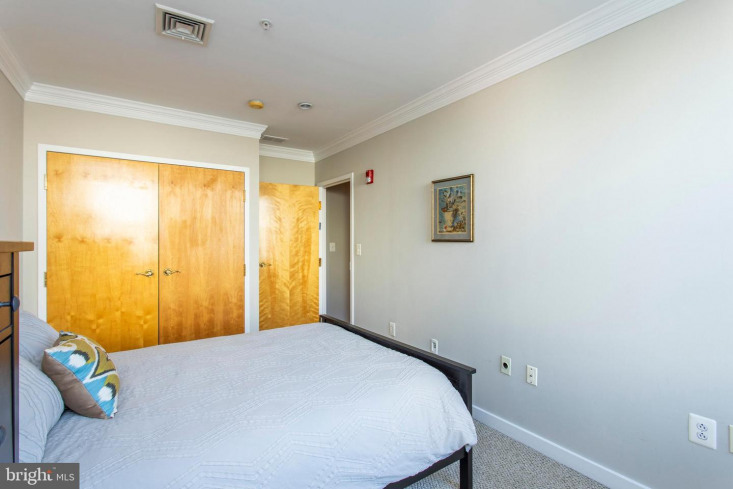 Roomy center hall leads back to the full bathroom and bedroom with additional stunning views, Berber carpeting and double closet. 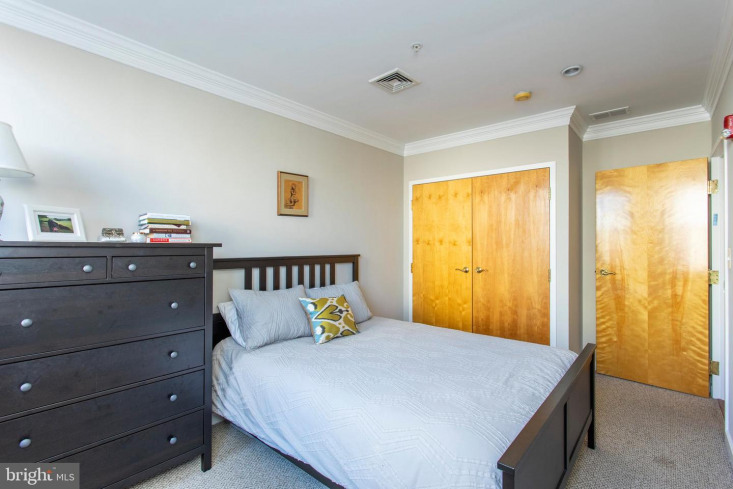 As an added bonus this condo also has a walk-in closet for additional storage needs, Hunter Douglas Window Treatments and it's own HVAC system. 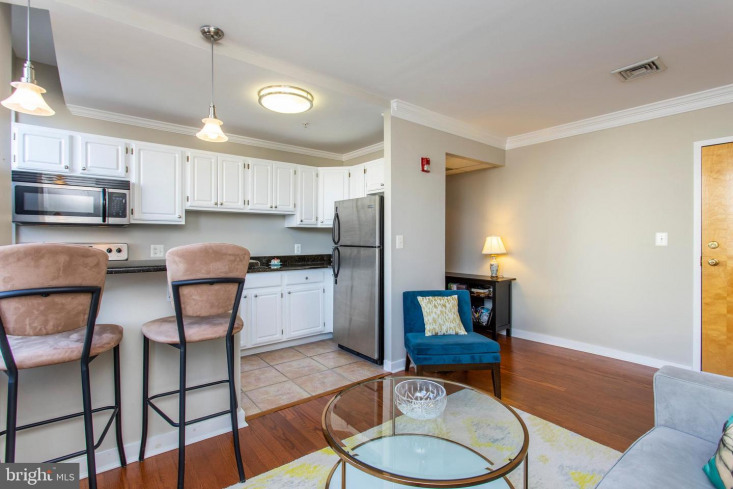 The new resident(s) of Chestnut View Condos will benefit from the low condo fees (fee includes hot/cold water, building insurance, trash removal & common area maintenance), newly renovated on-site laundry facilities, renovated elevators, a secure entrance with an intercom system and a walk score of 100! 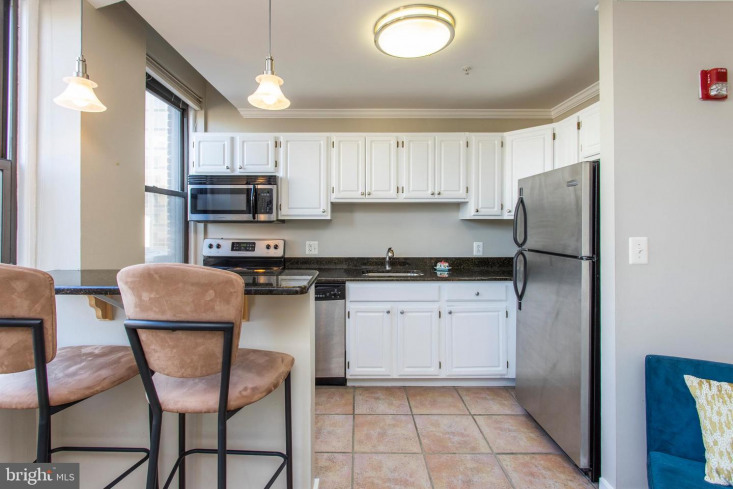 Just a few steps away you will find- Unite Fitness, Starbucks, Target, 24-hour CVS, The Roxy Movie Theater, Continental Mid Town, Parc, Devil's Alley and much more. 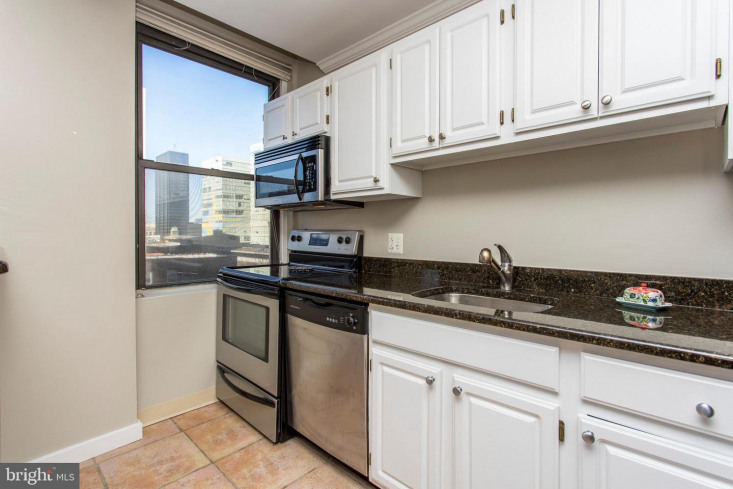 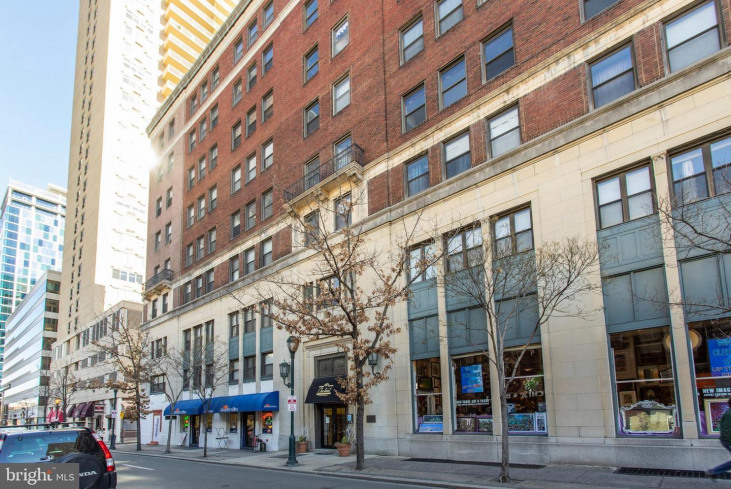 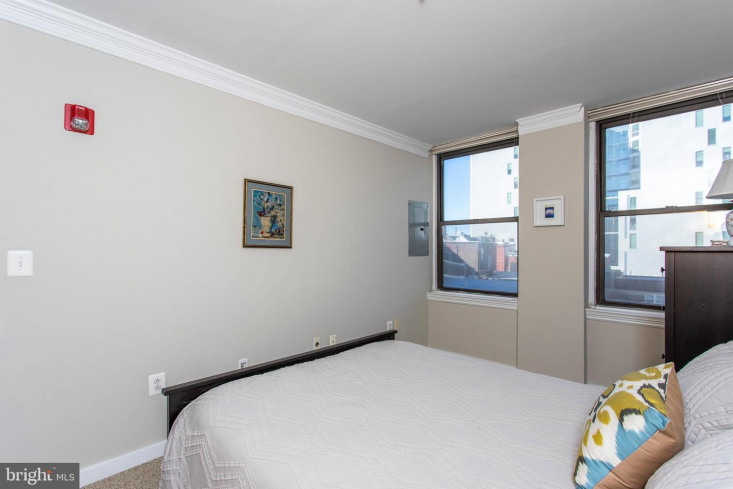 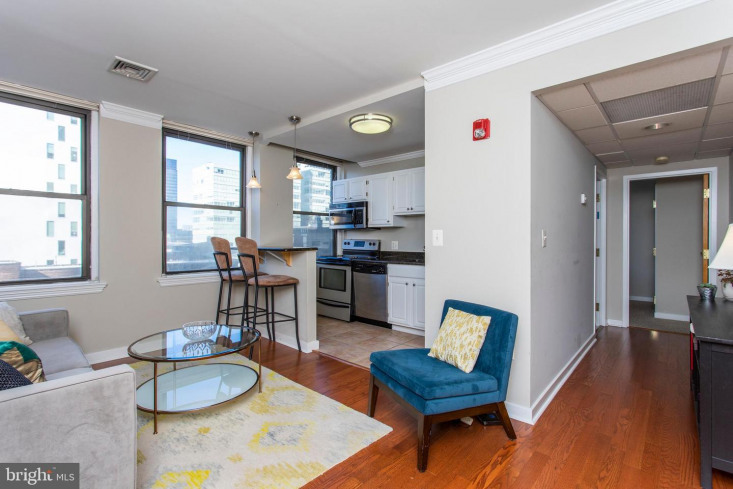 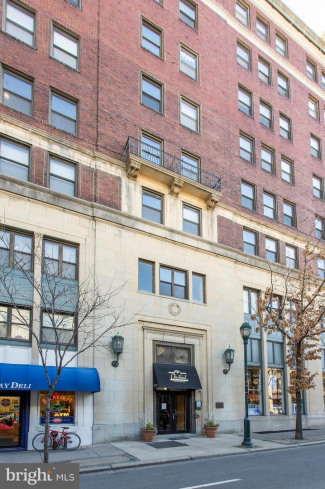 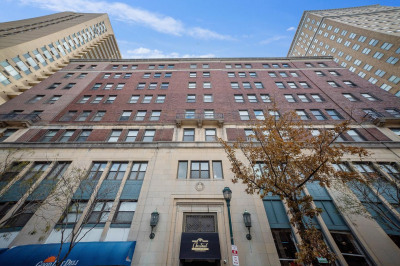 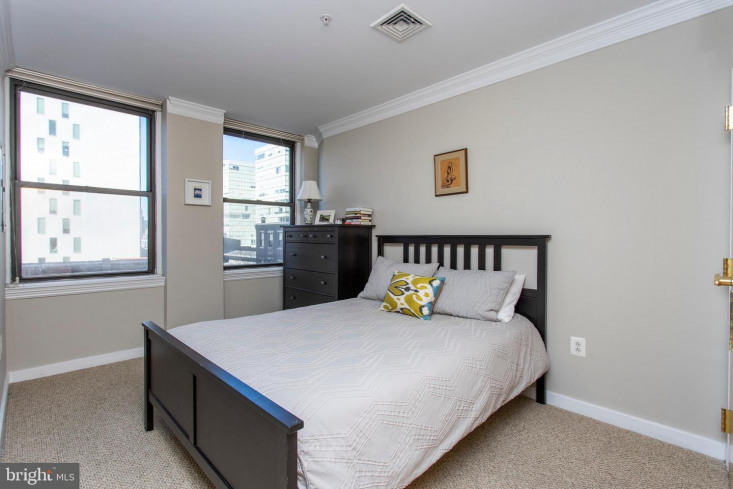 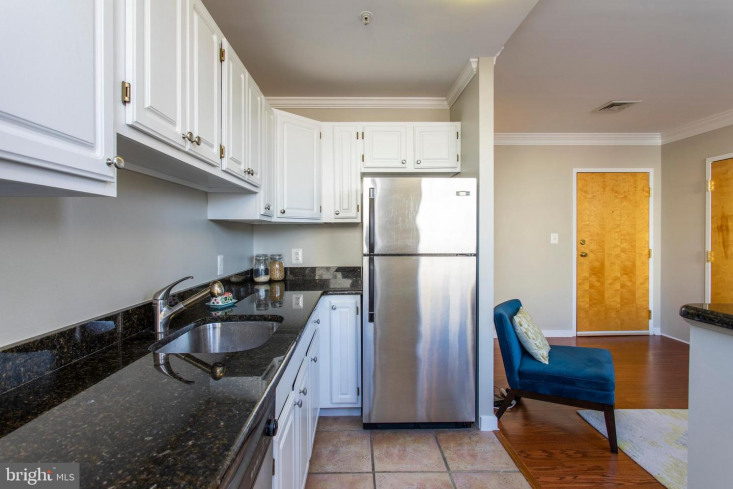 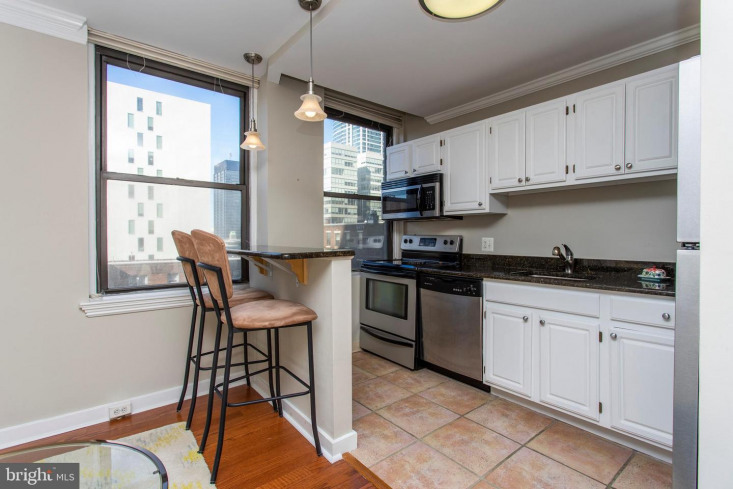 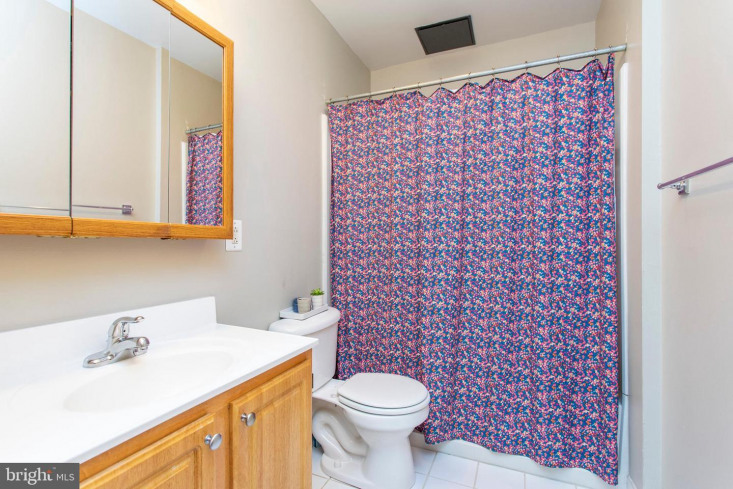 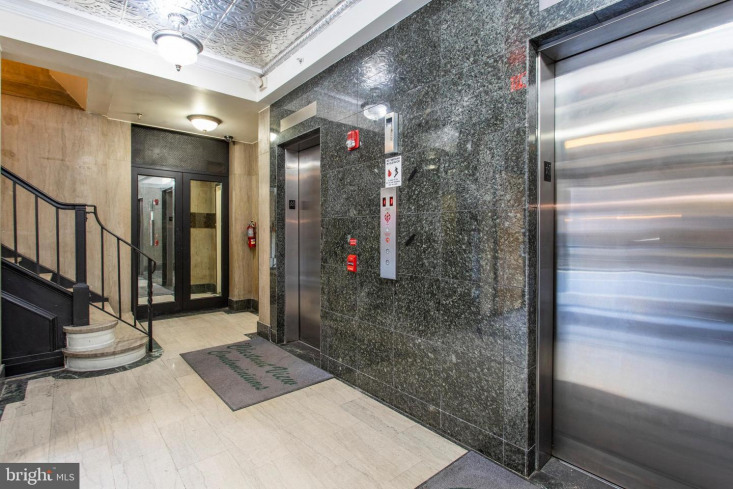 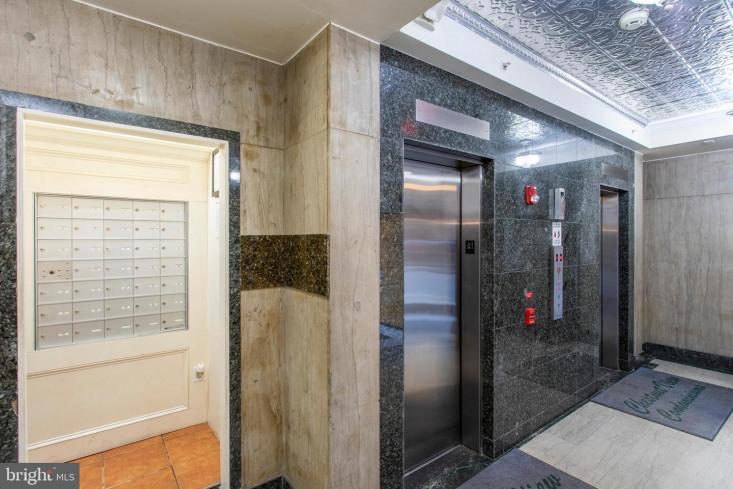 This wonderful condo is also located within minutes of Rittenhouse Square Park, Schuylkill Banks Trail, the Market Street Trolley, 30thStreet Station and easy access to other Public Transportation. 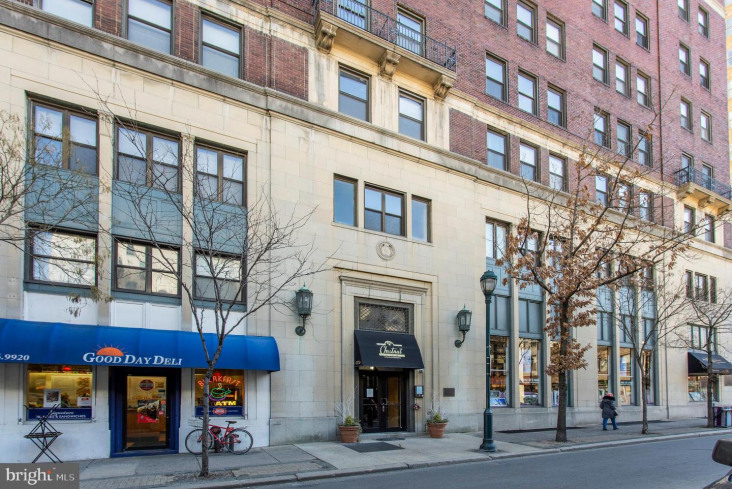 Ample parking within close proximity of the building. 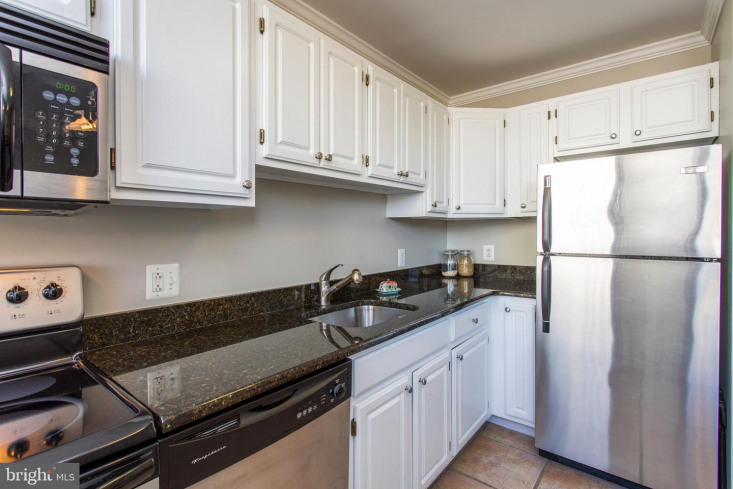 Don~t miss out on this modern convenient home- Hurry and call TODAY to schedule a personal tour!